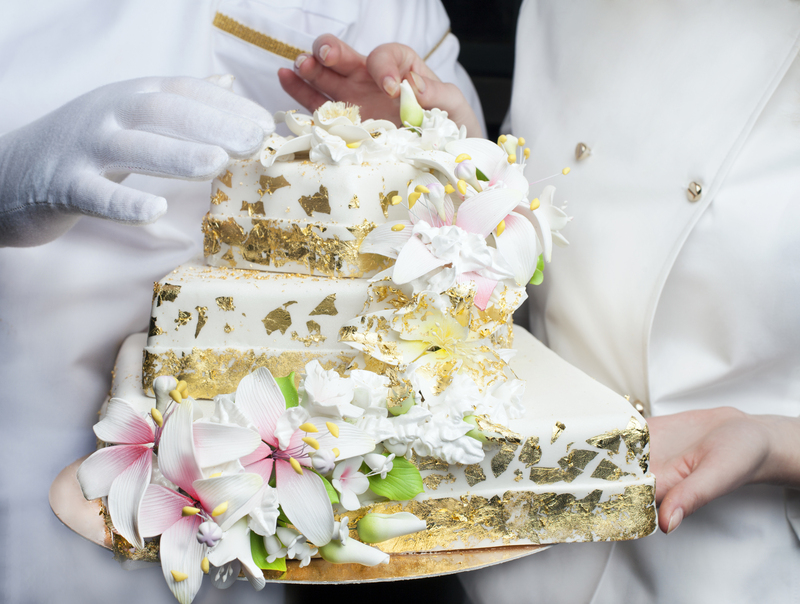 America's Number 1 Edible Gold Supplier - CornucAupia Gold Leaf Manufacturing, Inc.
We’re over 10 years old! It’s official, we have been in business for over 10 years and it has been a very fulfilling journey. 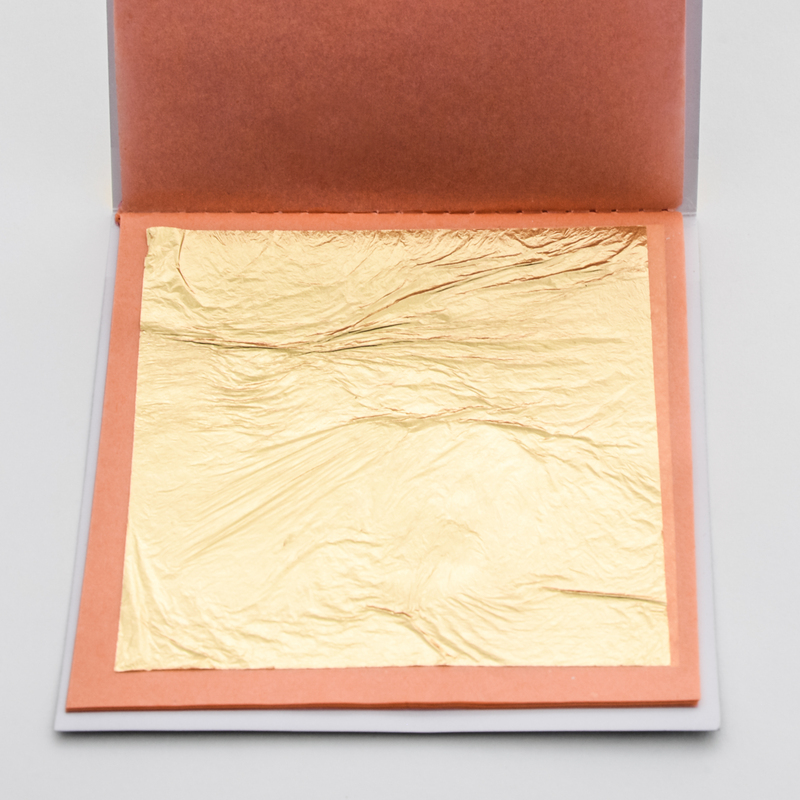 Cornucaupia has successfully been america’s number 1 edible gold supplier by focusing on quality and customer service. We ensure that every batch we make is quality controlled and exceeds all purity analysis requirements. Our confidence in our product is what drives our sales and expansion of our network. We have learned that consistency and ease of communication is what keeps our customers coming back. This is why are are always available to talk to and collaborate and share ideas. 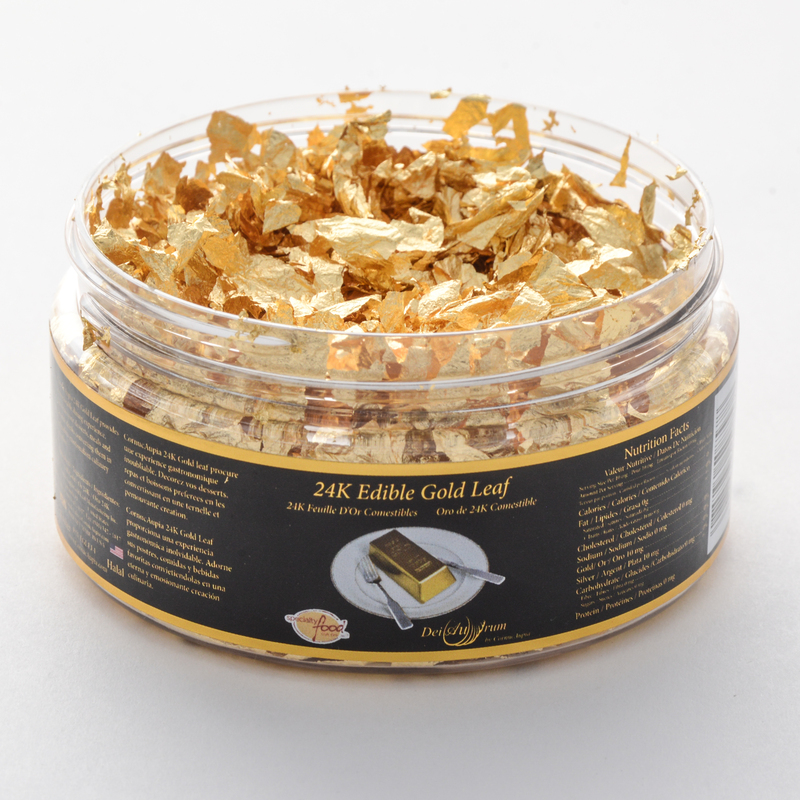 We have seen many interesting use cases of our 24 karat edible and cosmetic gold successfully integrated into new and existing products. 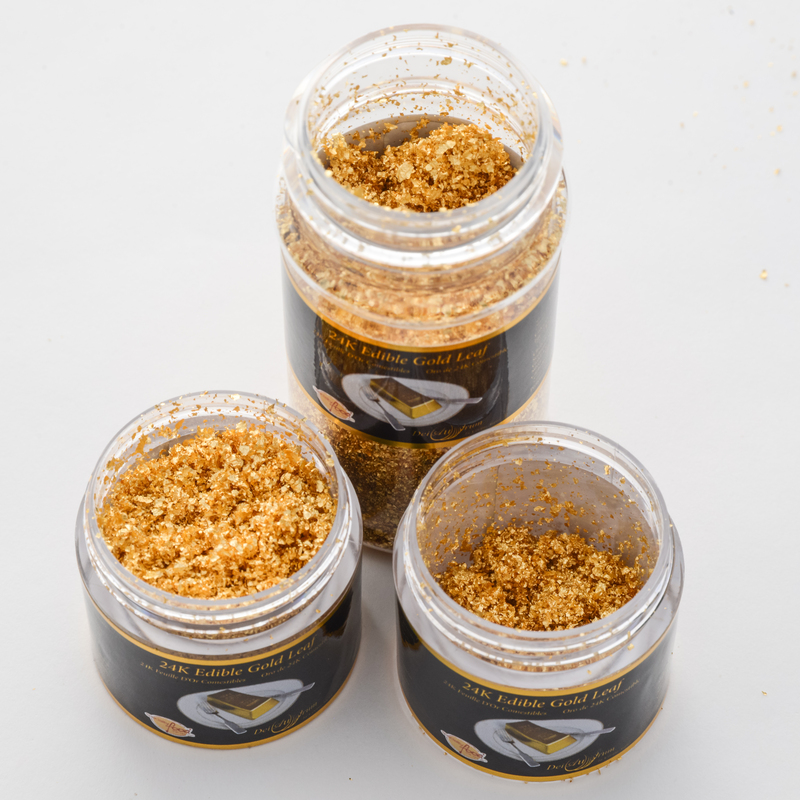 We are pushing to refine the ease of use of our ready-to-go staple products such as our 24K Edible Gold Flakes and our 24K Cosmetic Gold Crumbs even further. We love dealing with connoisseurs of quality and purity. This is the name of our game. We know that you value the integrity of your product and want only the best for your customers. 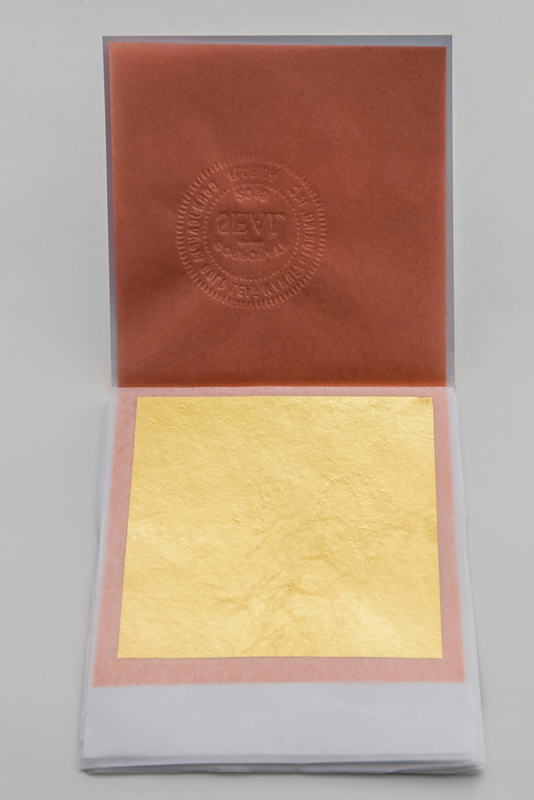 We guarantee our purity because we also care enough to do third-party testing of our gold products. We look forward to hearing about your new idea, your new project, and answering any of your questions. From the great team at Cornucaupia we extend our best regards.